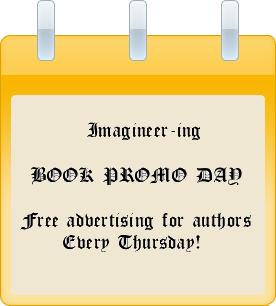 This page will provide a quick route to book reviews that are featured on Imagineer-ing! Alternatively, just hover over the Book Reviews menu tab for a dropdown listing. If you are an author or publisher with a book you would like me to review, please download this document.